(Schott). 20 Christmas carols in very easy arrangements for flute with an optional second part. 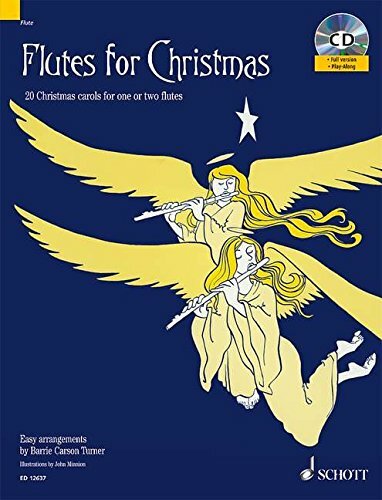 The accompanying CD contains all the carols arranged for two flutes with piano accompaniment, and also play-along tracks with the accompaniment only.